The stock declined 14% at Rs 139, to touch its lowest level since May 16, 2014, on the BSE. 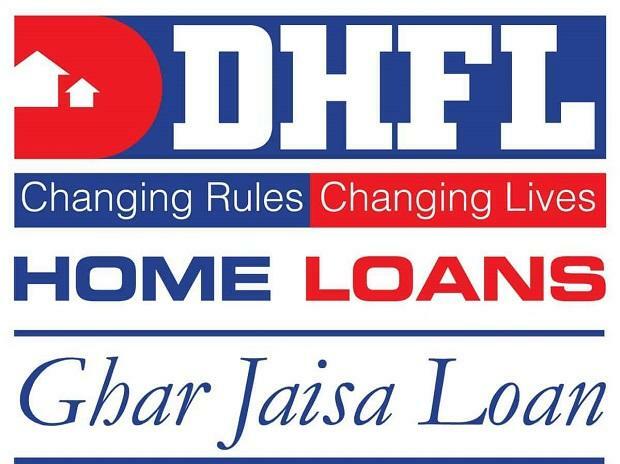 Shares of Dewan Housing Finance Corporation (DHFL) hit an over four-year low of Rs 139 apiece, down 14 per cent in the early morning trade on Thursday, on a media report that suggested that the ministry of corporate affairs will probe allegations against the housing finance company. The stock was trading at its lowest level since May 16, 2014. In the past four trading days, the stock of DHFL tanked 33 per cent from the level of Rs 209 on the BSE, as compared to a 1 per cent decline in the S&P BSE Sensex. The market capitalisation of DHFL falls below Rs 5,000 crore mark at Rs 4,346 crore at 10:11 am; BSE data shows. A combined 28 million equity shares have changed hands on the NSE and BSE in the first hour of trading on the NSE and BSE. In the past five months, the stock plunged 78 per cent against 8 per cent fall in the benchmark index, on concerns of overall credit growth due to the liquidity crisis. DHFL hit an all-time high of Rs 690 on September 3, 2018, on the BSE in the intra-day deal.